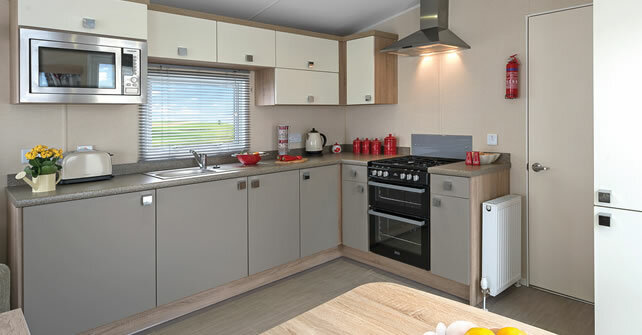 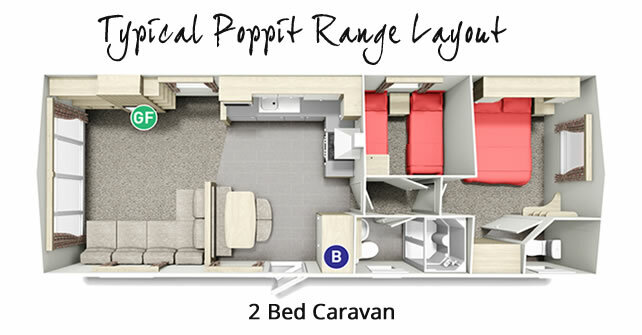 The Poppit range of caravans is our mid-range fleet of static caravan holiday home. 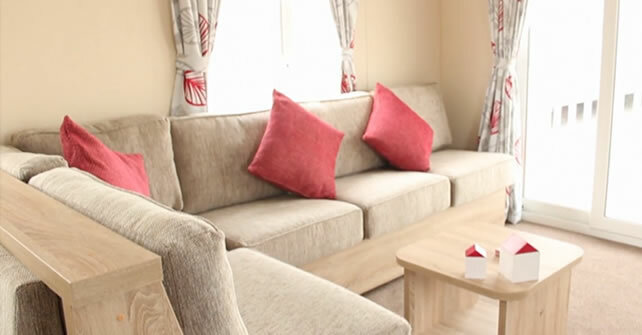 These caravans are extremely comfortable and well appointed for you to enjoy your holiday at Cardigan Bay Holiday Park. 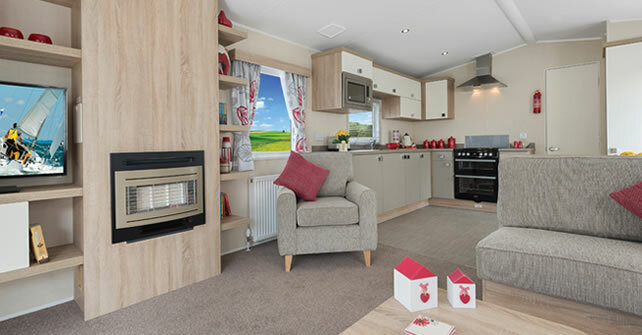 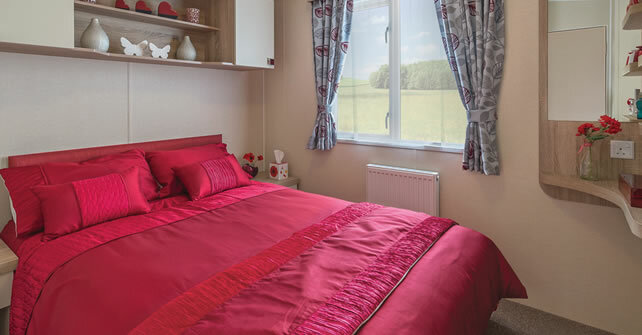 Although models differ, a typical Poppit Range Holiday Home offers heating throughout and are a comfortable 12ft wide which really gives you an airy and open feel. 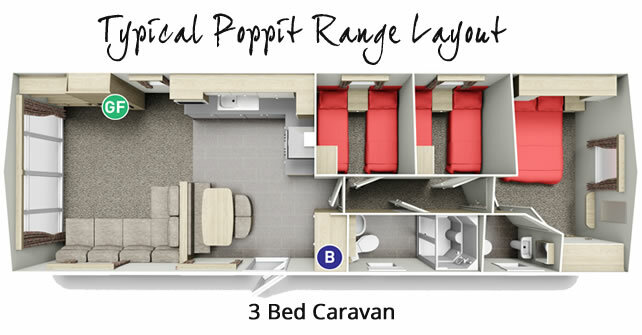 You can easily relax after a day by the beach or at one of the many tourist attractions in Pembrokeshire in the Poppit Range.